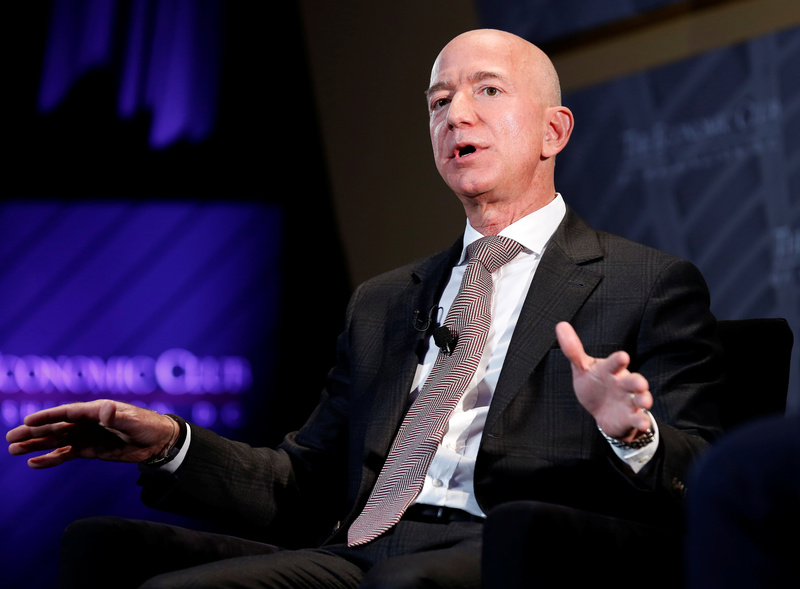 Amazon Chief Executive Jeff Bezos said the company would “occasionally have multibillion-dollar failures” if it experiments appropriately to drive future growth. He cited Amazon Web Services, the company’s cloud-computing business, as one of the prominent fruits of that experimental approach. Separately, Oracle paid each of its two CEOs, Mark Hurd and Safra Catz, nearly two-thirds more than the next highest-paid chief executive among the 100 largest U.S. companies by revenue, compensation consultants Equilar reported on April 10. Hurd and Catz were paid a little over $108 million each last year, while Executive Chairman Larry Ellison – not included in Equilar’s ranking – received nearly $109 million. Walt Disney CEO Robert Iger ranked third in compensation at nearly $66 million.